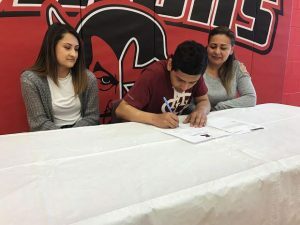 The Basalt High School softball team split with host Rifle on Saturday, winning 10-0 in Game 1 before falling 9-8 in the second game. The Longhorns played without seniors Afton Larsen and Sequoia Kellogg, who were both injured earlier in the week. Sophomore Maya Lindgren pitched the complete game shutout in the first game, allowing five hits and striking out eight batters. Zoe Vozick had a team-high four RBI in the win. Basalt led 4-0 in Game 2 but Rifle rallied to push across the winning run in the bottom of the seventh and final inning. Basalt outhit Rifle in the second game, but untimely errors late and 11 strikeouts by Rifle’s Kaitlyn Jackson were too much to overcome. Vozick had a team-high three hits in the second game, while Payten Spencer led the team with three runs. Class 4A Rifle moved to 9-6 overall with the split. Class 3A Basalt now is 9-3-1 overall and 5-1-1 in league play. The Longhorns next host Delta (15-2, 8-0) in a home doubleheader on Tuesday. Basalt was No. 9 and Delta No. 6 in 3A in the Sept. 17 poll by CHSAANow.com. Game times are 2 p.m. and 4 p.m. 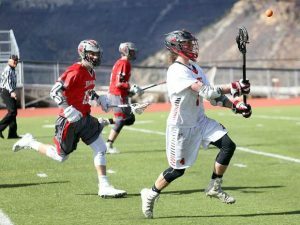 The games between BHS and Delta will likely determine who wins the 3A Western Slope League. Meeker currently is third at 6-3 in league play. The Basalt High School boys tennis team played at Steamboat Springs on Saturday, falling 7-0. Earlier in the week, BHS won 6-1 on Wednesday over the Grand Junction junior varsity team. The only loss came at No. 3 singles in a close, three-set match. No. 1 singles player David Zalinski cruised 6-0, 6-0 in his match against GJHS, as did the No. 1 doubles team. 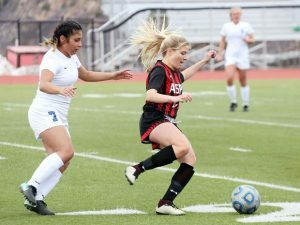 The Longhorns will conclude their regular season on Saturday, Sept. 29 with an 11 a.m. rematch against Aspen at Crown Mountain Park in El Jebel. The Aspen High School cross country team swept the boys and girls titles Friday at the Ramble at the Reservoir meet at Ridgway State Park. Basalt was second in the girls race, while taking fourth in the boys race. Basalt’s Sierra Bower won the girls race in 23:20.99, followed in second by Aspen’s Kylie Kenny (23:32.91) and third Aspen’s Kendall Clark (23:35.24). AHS had nine total runners finish in the top 20 of the girls race, while Basalt had five. Ouray’s Cooper Rondinelli won the boys race in 19:30.66, with Aspen’s Everett Olson taking second in 20:01.87. Aspen’s Nicholas Galambos was third. Basalt was led by Tucker Bruce, who finished seventh, and Noah Allen who finished 10th. Complete results can fe found at co.milesplit.com. 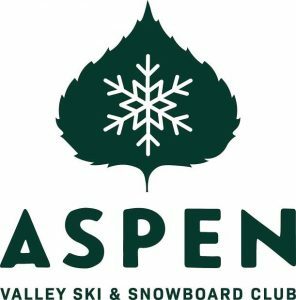 The Big Mountain Enduro mountain bike series recently announced its 2019 schedule, and once again Aspen Snowmass is included. The season will get underway May 25-26 in Santa Fe, with stops in Winter Park (July 13), Telluride (July 27) and Big Sky, Montana (Aug. 3-4). 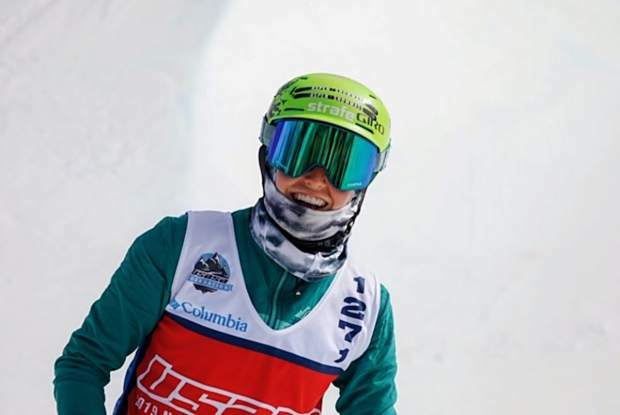 For the second straight year, Aspen Snowmass will host the BME Finals, with the 2019 dates scheduled for Aug. 17-18.